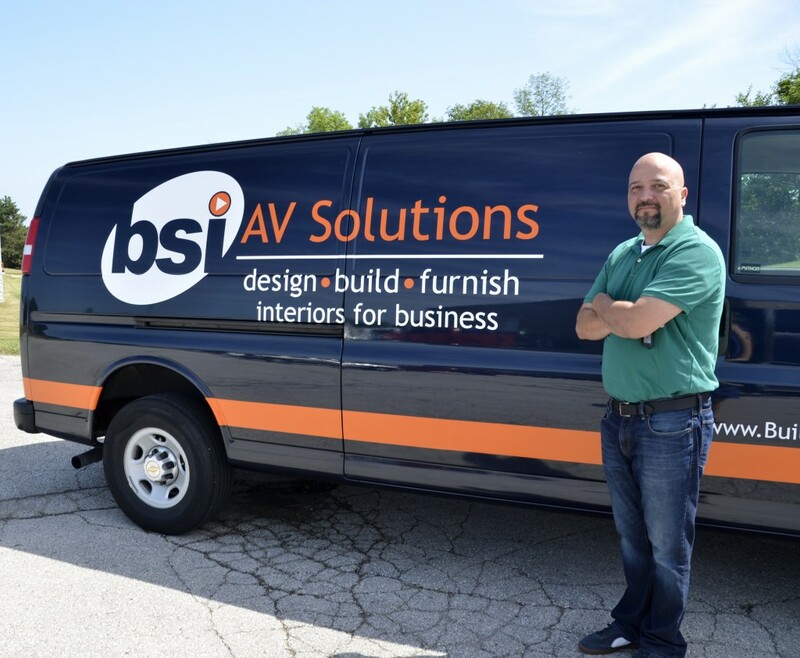 Our AV Solutions team specializes in the design, integration and installation of audio visual technologies. 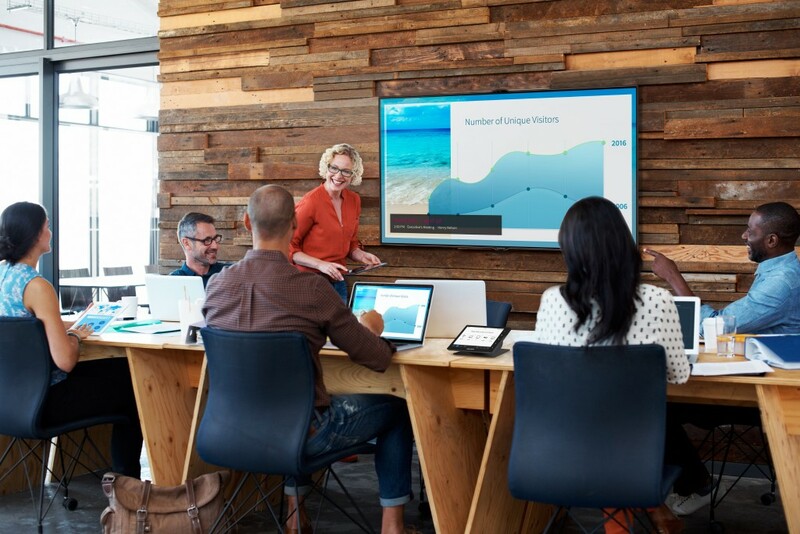 Our experienced team offers the leading AV products and integration services to improve productivity in business environments. It is part of our complete Design • Build • Furnish platform for business interiors. Our comprehensive approach provides the quickest, easiest, and the most cost effective way to complete a project. We guarantee you will find our customer service, our attention to detail, and our commitment to your satisfaction to be exemplary. That is why we include a complimentary 1 year all-inclusive service agreement with any AV contract.